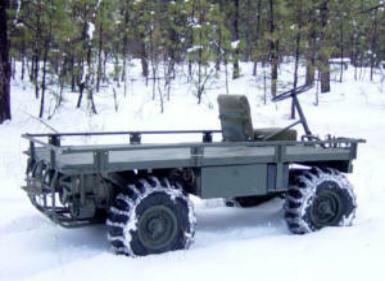 the M274 Mechanical Mule is the only combat-proven ATV. the best mules in the world! We are very proud of our reputation. What makes our machines so different and unique? 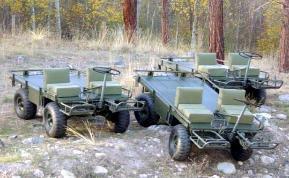 - Our M274 Mechanical Mules are as released from USMC. 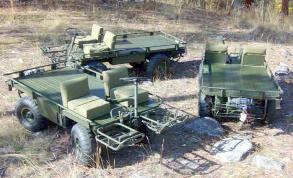 - Our M274 Mechanical Mules are very low hour platform vehicles. released, they are free of rust. 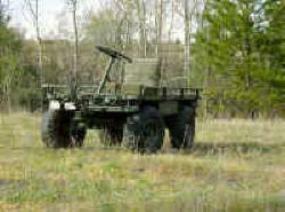 The Army Mule's Portal Axles allow high ground clearance. How would you like being among the first civilians to own one of our M274 A5s? You can own a piece of American History! shrinking, and the demand has been increasing. In fact, it is estimated that it would cost close to $50,000 to build an exact replica of a Mechanical Mule today! We are committed to our customers' satisfaction, and we have become aware of the necessity for us to stock more spare parts. Therefore, we have been on a quest for mule parts all across America. We have searched them, found them and purchased them. Our extensive Parts Inventory has multiplied. Our parts are kept on hand only to serve you better and faster. accessories. Some of them are currently being designed and tested, and some of them are soon to be released. Finally, I would like to take this opportunity to assert our dedication to our customers. We are very proud and honored to serve you, and we remain at your disposal for your further mule needs. facility left in the world. Our mules are complete mules as released by USMC. They are not created out of used parts and they are very low hour mules. Our mules were put into "moth ball" by the Military. Therefore, when you buy a Military Mule from us, you are its first civilian owner. we inspect, and we disassemble each machine to determine its needs. alternator, battery, and lights (front and rear) to create a reconditioned unit that will give you dependable service. 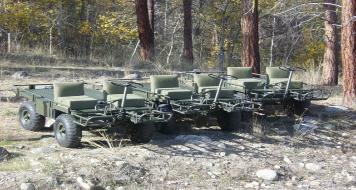 purchase a M274 A5 Military Mule from us.